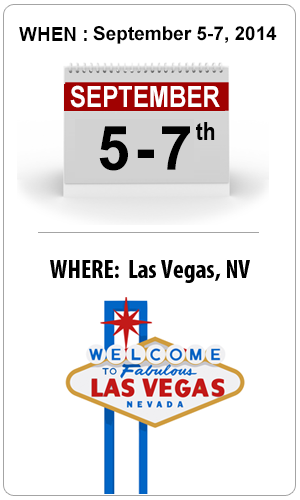 You’re invited to join an ‘Elite’ group of private practice owners at the ONLY annual event dedicated exclusively to private practice owners. 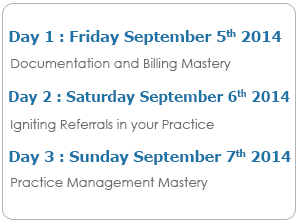 Register now for the 2014 Retreat, where the world’s most successful private practice owners gather under ONE roof to reveal ALL their closely guarded secrets and shortcuts to help you rapidly engineer a flourishing practice. 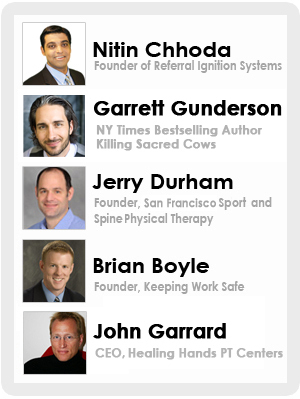 The 2014 Private Practice Retreat is a THREE-day event unlike any other seen in the history of private practice. You’ll discover everything you need to know to grow your practice, from referral generation and strategic marketing to documentation and streamlined billing. 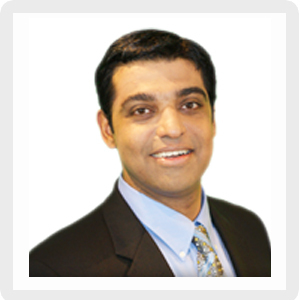 This is the MUST ATTEND event of the year for all private practice owners. Then keep reading… Do not hire another marketing person, approach another physician for referrals, or even think about spending another dollar on marketing until you attend the retreat, where you will learn exactly what separates successful private practice owners from those struggling to survive… Reserve your Seat TODAY or you risk missing out! WARNING! 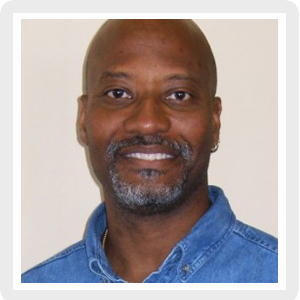 Private Practice Retreat 2014will be SOLD OUT Fast. Last year’s event SOLD OUT in a record-breaking 43 days with attendees from England, Australia and Singapore and we expect this year’s summit to be SOLD OUT even sooner. If you can make a decision and ACT QUICKLY, you can attend the Most IMPORTANT Private Practice Retreat ever at the LOWEST Investment offered. If you don’t Register TODAY, you risk missing out on the “can’t miss” event of 2014 EXCLUSIVELY dedicated to providing private practice owners like you with the systems, strategies, and blueprints to quickly create a practice that continues to flourish year after year. 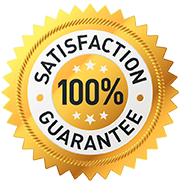 You are protected by our 100% unconditional money back guarantee if you are not satisfied at the event. Don’t miss out on this incredible opportunity. 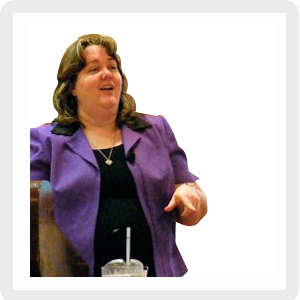 Everything you think you know about documentation and billing will change forever after you attend the session by Sherry Marchand, world-renowned documentation and billing expert for rehabilitation professionals. Sherry will reveal several unknown aspects to transform your documentation workflow, ensure compliance and reduce your risk of audits. She’ll reveal the red flags you need to avoid, and surprise you with billing and coding insight built on decades of experience. 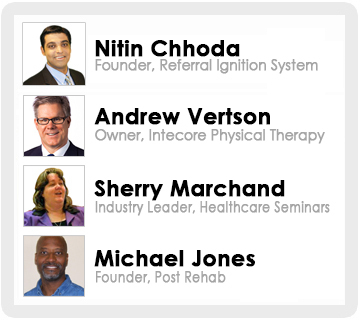 Speakers and attendees share innovative, time-tested, proven approaches to help you get more new patients, increase revenue, and grow your practice. All the presentations are filled with useable content, and you’ll also have powerpoint downloads and handouts you can access instantly. 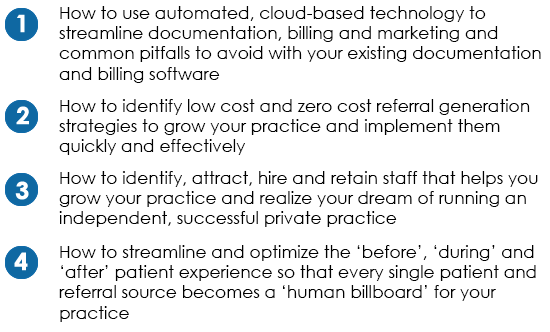 If you have enough patients, we’ll teach you how to make BIG changes with small, but high leverage strategies to boost revenue with a few simple tweaks to your business philosophy, practice systems and staff management style. If you’ve crossed the bridge from survival to success, we’ll make sure you transition from success to significance. You’ll discover the systems and the planning it takes to grow your practice further. You will maximize reimbursements with the right type of documentation and plan for the future with better financial management. You’ll also learn new ways to increase revenue, and to plug the ‘financial leaks’ in your existing revenue.